The GST council has increased the cess rate on larger and mid-sized cars in India. Smaller cars with petrol engines upto 1200 cc and diesel engines upto 1500 cc have not been changed as expected. The GST rates for small cars continues to stay at 43 per cent (28 per cent GST+15 per cent Cess) while a new mid size segment for cars has been created with a new total GST rate of 45 per cent (28 per cent GST+17 per cent Cess). Luxury cars that are not SUVs have also been given a separate segment with a new GST rate of 48 per cent (28 per cent GST + 20 per cent Cess) while the SUV segment takes the worst brunt of the new decision with GST rates now pegged at an even 50 per cent (28 per cent GST+22 per cent Cess). Essentially, rates for mid-size cars are up by 2 per cent, luxury cars are up by 5 per cent and SUVs are up by 7 per cent. 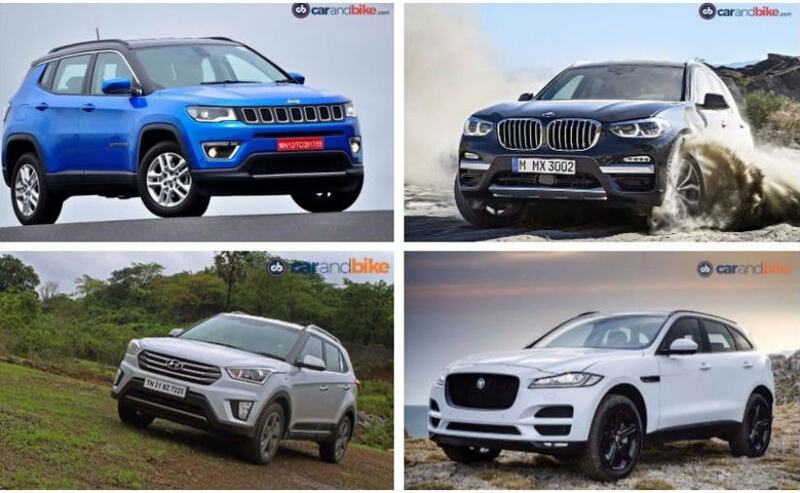 Although the GST council has not clearly demarcated what constitutes a mid-sized car and what constitutes a luxury car just yet, every SUV over the 4-meter segment will be included in the higher tax bracket. Although the increase in cess is a potentially harmful move for the auto industry with the festive season just around the corner, the fact that the cess rates have been increased in a gradual and step by step way is better than the initial flat 10% increased that was proposed by the Union Cabinet. The hike in the GST rates will most certainly affect the sales of larger cars in the next few months as we see an increase in prices across the board. 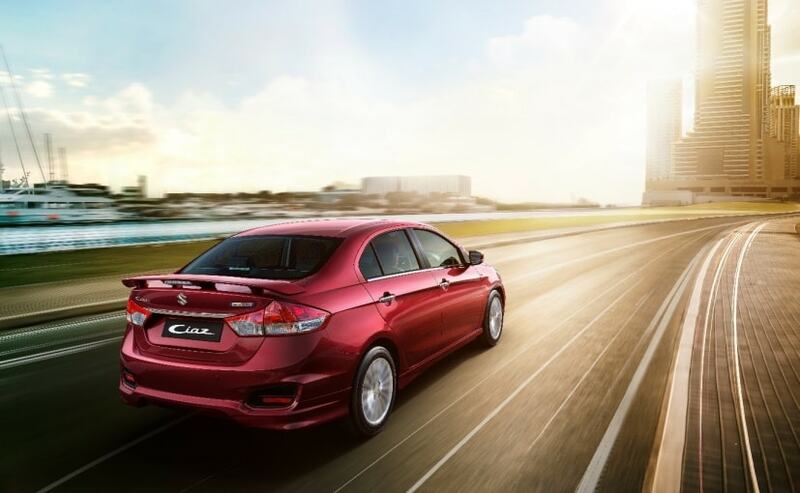 Automakers have also shown disappointment with the new cess rates. Roland Folger, MD & CEO, Mercedes-Benz India said, "The decision to increase the Cess yet again is very unfortunate and totally overlooks the contribution we make to the industry and to the economy." On the potential increase in prices on Mercedes-Benz vehicles he added, "With this increase in Cess now, the prices are bound to leap back to the pre-GST regime, in some cases higher than the pre-GST regime, thus negating altogether the benefits of GST regime. " Rohit Suri, President and Managing Director, Jaguar Land Rover India said, "While the increase in cess will impact consumer demand, investment and job creation, we are glad that the Government and GST Council took note of our concerns and somewhat moderated the increase in cess. Since the GST implementation on 1st July we were witnessing increase in demand for Jaguar and Land Rover brands and we are hopeful that this will continue in future as well." 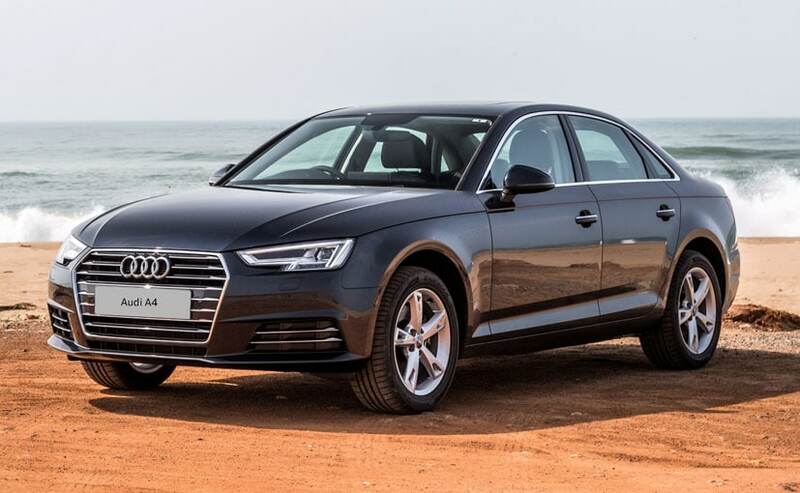 Rahil Ansari, Head, Audi India said, "The taxes on this industry were already very high and we expected the unfulfilled potential of this segment to increase after the implementation of GST and rationalization of taxes. Even if the rumoured cess hike of 10% was not concluded, the prices will go up again, which is disappointing. We will need to study the impact of this hike on the buyer sentiment." Pawan Goenka, Managing Director, Mahindra & Mahindra said, "We are grateful that the council has very thoughtfully not raised the cess to the maximum level that had been enabled by the ordinance. The council has basically restored pre-GST relative excise duty differentials between the various categories of vehicles. 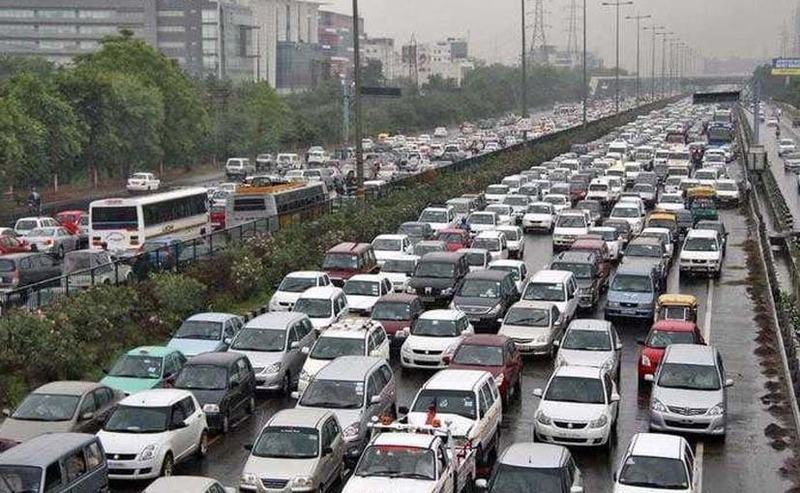 The hybrid vehicles cess has not been increased, effectively giving these vehicles a 2-7% Cess relief. We are awaiting the exact definition of the categories. Whatever is the impact of the increased Cess will reflect in the revised pricing from the effective date." 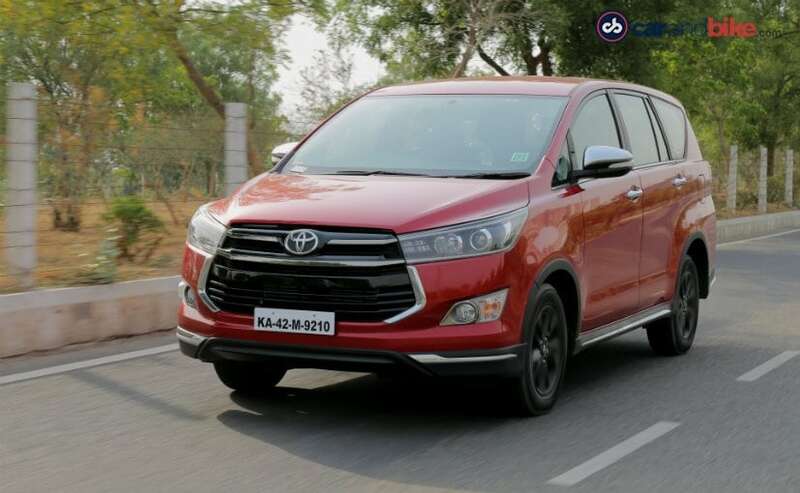 Toyota Kirloskar Motor Vice-Chairman and Whole-time Director Shekar Viswanathan said, "Following the ordinance on the GST amendment, we note the increase in the cess from 2-7 per cent on mid-, large-sized cars and SUVs. We see the prices of our products going up proportionately, which may nearly reflect the pre-GST scenario. However, we are ascertaining the real price impact on our models, given the cess hike. These constant changes could lead to market instability and thus dampen the spirits of the industry across the entire value chain." BMW Group - India President, Vikram Pawah said, "While the company welcomes the implementation of the Goods and Service Tax (GST) in India, immediate changes and increase of motor vehicles cess adversely affect stability and growth of the automotive industry in India."